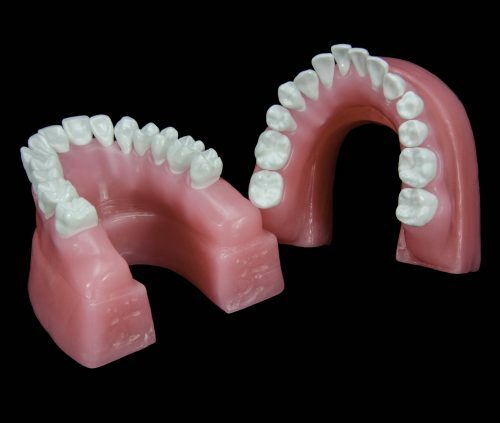 Like the majority of our products, most of our typodonts are custom-made, allowing each customer the distinction of differentiating their typodonts from their competitors. 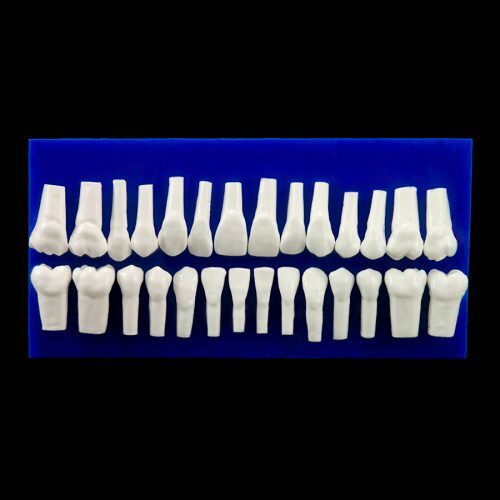 Tooth sets are packaged in our Tooth Pak container with 28 teeth per card. 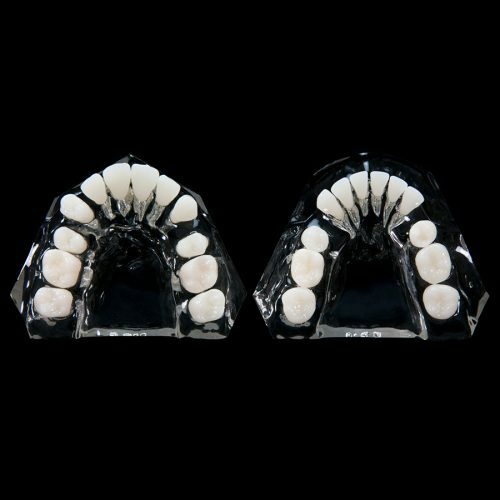 Each tooth is anatomically contoured. 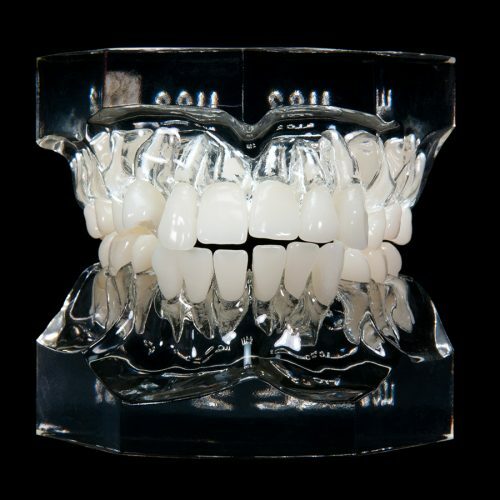 Etched or smooth surfaces are available in white or natural tooth shade. 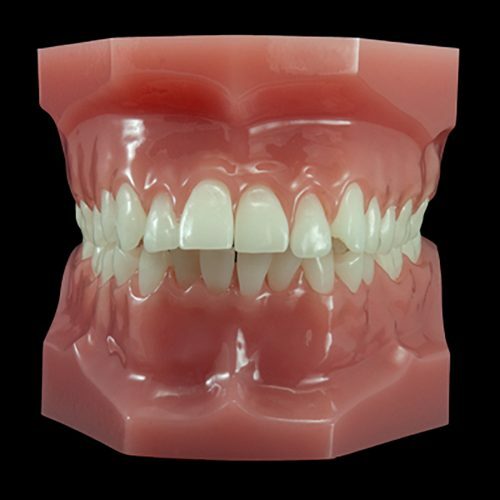 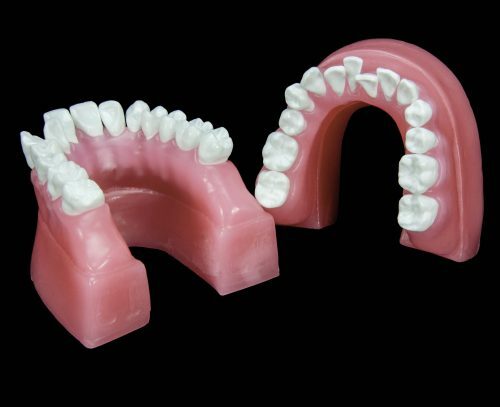 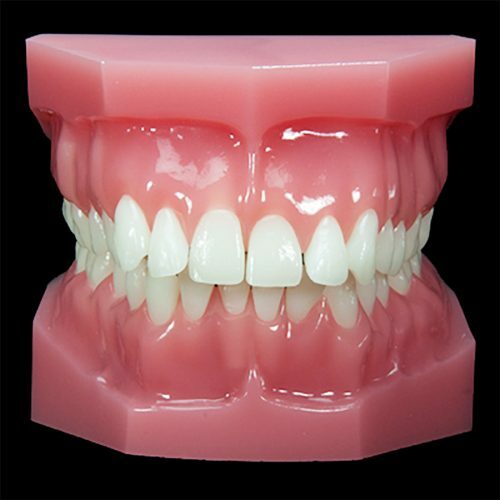 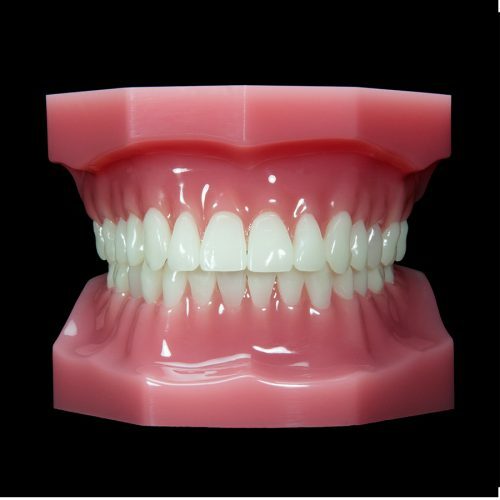 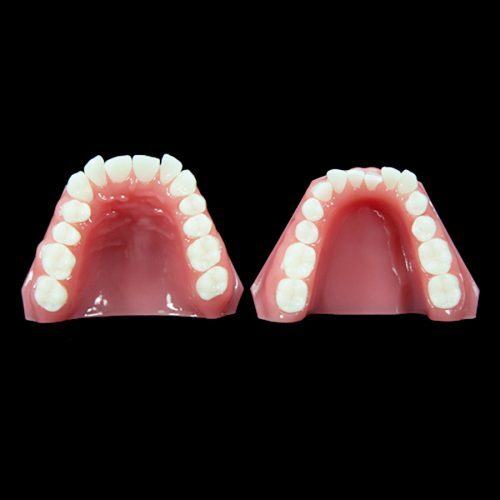 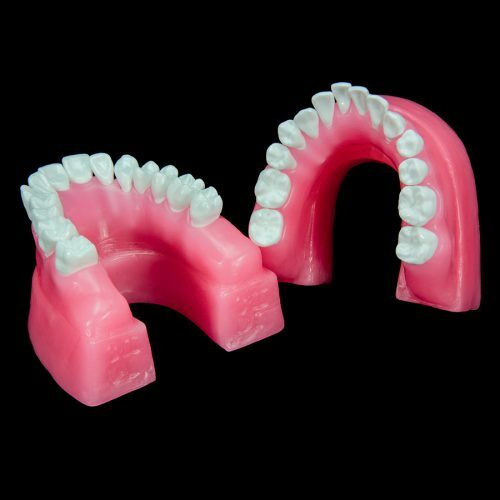 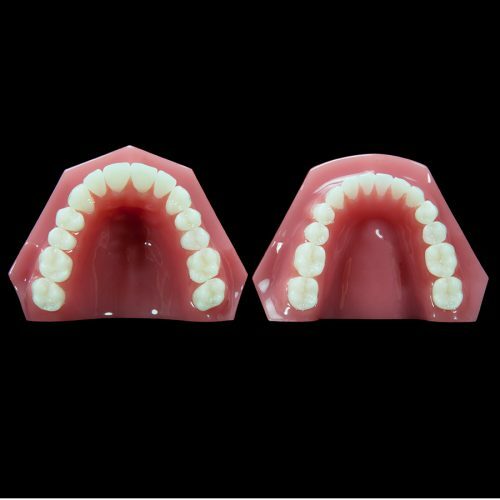 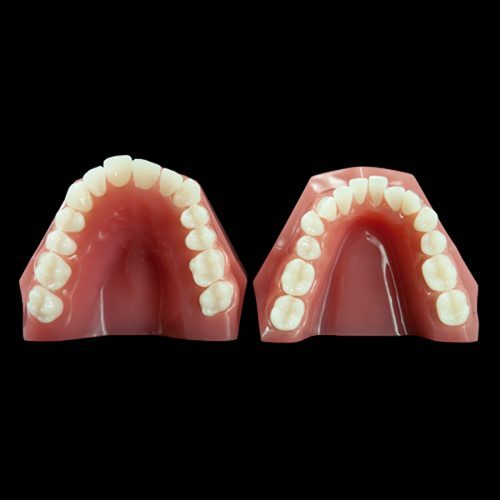 Tissue-colored, semi-hard wax forms for water bath or finger-orthodontic techniques are available in Ideal Occlusion, Class I Crowded, Class II Division 1, Class II Division 2, and Class III configurations with matching teeth. Paradigm provides Orthodontic products that are custom-made, allowing each customer the distinction of differentiating their typodonts from their competitors. 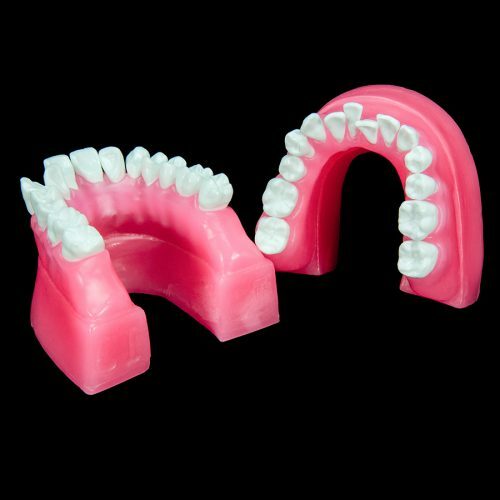 Orthodontic supplies in this line include typodonts (typodont teeth), teeth and wax forms, and orthodontic study models.